Lovely soft yarn. 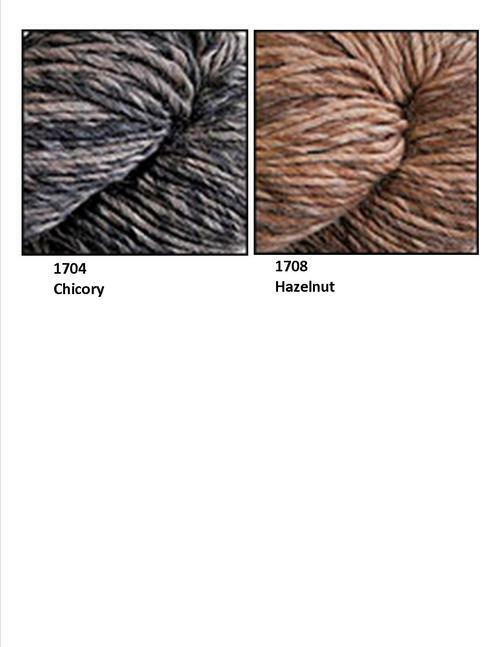 All natural colors of baby alpaca and Merino wool. Check with me for more colors.